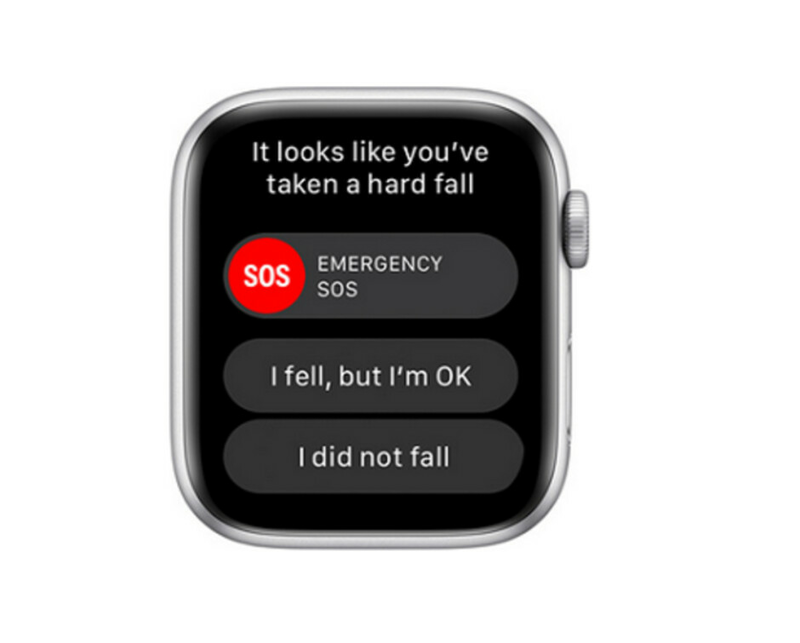 The Apple Watch series 4 features a fall detector that can detect when the wearer takes a hard fall. When that happens, the device taps the user's wrist and sounds an alarm in an attempt to catch the attention of a bystander. If the timepiece senses that the owner of the device is moving, it will give him or her the option to dismiss the alert or contact 9-1-1 by using the digital crown. If there is no movement for about a minute, a call to Emergency Services will be placed automatically. Messages are then sent to the user's emergency contacts informing them about the fall and where it took place. Back in October, we told you how fall detection helped a man who collapsed in front of a hot stove. Now, Google Übersetzer reports (via AppleInsider) about an 80-year woman who fell in her apartment in Haidhausen, Munich. The fall detector is on by default for those Apple Watch series 4 wearers age 65 and up. So when this woman in Germany fell, she lost consciousness, which resulted in an automatic call being placed to Emergency Services. The call made by the Apple Watch was received by a dispatcher and passed along the news that someone had fallen; it also relayed the location of the victim. When the ambulance arrived, the crew could not open the door. So the fire department was dispatched to knock it down. Meanwhile, the woman's son also received an alert sent from his mom's watch and he arrived in time to see her being treated by the ambulance crew. Luckily, the woman did not require hospitalization despite falling unconscious. If you own an Apple Watch series 4 smartwatch, it probably is a good idea to have the fall detector enabled no matter how old you are. Besides the fall detector, the Apple Watch series 4 has important health-related features like a heart rate monitor and an electrocardiogram (ECG). The ECG looks for abnormal heart rhythms and can provide an early warning of atrial fibrillation (AFib). The latter can lead to blood clots, strokes and heart disease. 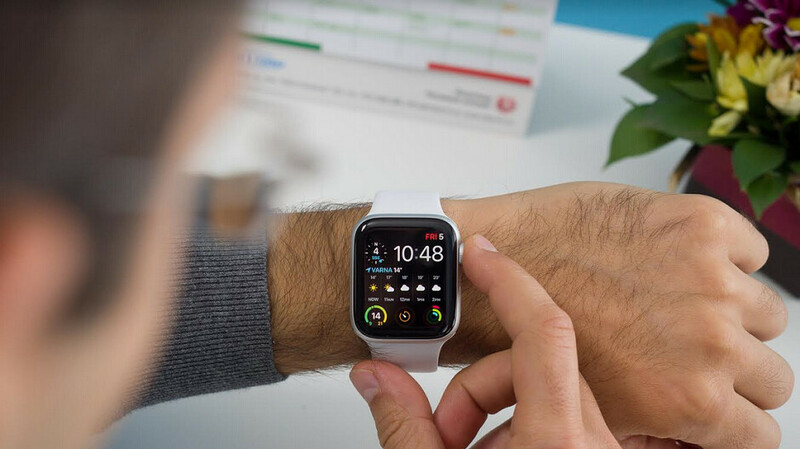 Speaking about health-related capabilities for Apple's smartwatch, the Apple Watch series 5 is rumored to include a feature that many other smartwatches already offer, sleep tracking. Gotta get that Apple paycheck. This feature is something to embrace. Every smartwatch to smartphone should have this already. You do these articles too much that they seem like ads. Don't get it twisted. I'm happy for the woman and the fact her watch came through for her when she needed it the most. My only gripe is that this is like the umpteenth article. It has reached a point where it seems more commercial than informative. I do have the Apple watch, but I agree with pogba, search this guy's articles, most of them seem to be titled as ads which I didn't know why even though his articles are good. Kudos to Apple for this, and every smartwatch out there should copy this feature to the letter. Your head must be connected to Apple servers right Alon? At least this kind of news are being flocked by geeks compared to samsung disappointed quarterly sales. Well, this is actually meaningful innovation, something that can really change the user's life. Edit: this was a reply to #1.
this article has been sponsored by apple. Are there any other smartwatches that support this feature? I'm sold..
we have had fall bracelets for decades... nothing new. anyone remember the "help ive fallen and cant get up" commercials. nothing new just typical apple advertising.